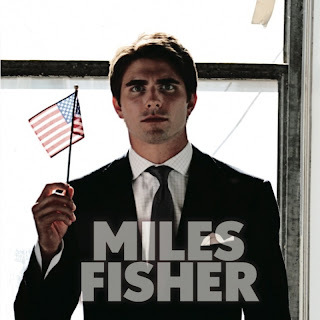 Miles Fisher self-produced his self-titled EP Miles Fisher and released it in 2009, but he is perhaps best known (and most notoriously known) as the actor portraying Tom Cruise in the horrendous parody film Superhero Movie. Recently, my friend Alexis guided me Fisher's cover of the Talking Heads' "This Must Be The Place" via a YouTube video. The video is a parody/homage of the 2000 Christian Bale film American Psycho that is brilliant both in its admiration and attention to details about the cult classic, and in Fisher's almost scarily identical portrayal of Bale's Patrick Bateman character. But, the song itself, a cover of a sweet/knowingly-naive track, is absolutely exceptional. It's a head turner, and an instant classic as a re-imagining. Overall, Fisher has created one of the most compelling video/song combos in recent years. Both syncing the film's content to the song's lyrics, but also maintaining the artistic merit of the track even with a little techno-style airbrushing. And that led me to track down Fisher's complete EP through his website. Unfortunately, the originals aren't quite what the cover is. The three other tracks "Don't Let Go," "What We Know," and "Half A Beer Left" are all musically solid. Fisher has a strong grasp of melody and the layers of sound that comprise a great song. They all sound like mid-beat indie rock classics. The chorus refrains are musically brilliant, catchy and delightful, but Fisher fails in the lyrics. These words, all completely serviceable, but also cliche and boy-band-pop saccharine let the music down. Especially in comparison to the incredible cover that ends the set. 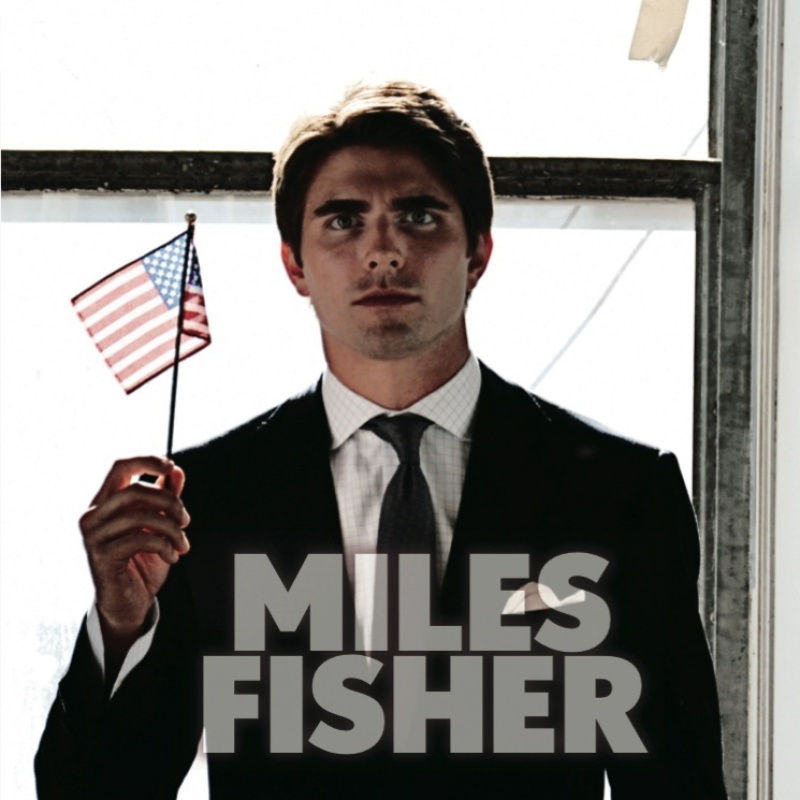 What exists in Miles Fisher is a vision of potential, rather than a cohesive success. Fisher's voice is solid, but all the pieces just don't fall into place as well as they could. His best is "What We Know," which has the most interesting sound, a combination of synth, electronic and plucking guitar strings, also has the most honest and universal lyrics. Like I said, this EP is about potential. Still, do yourself a favor and watch the cover video, and download the EP (it's free at the AmieSt link on Fisher's website). And here's to good music.